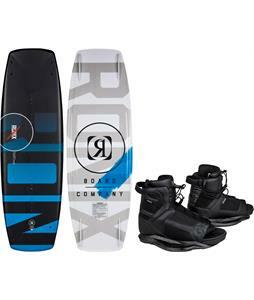 Wakeboard packages from The House make it easy to pick out the perfect board and bindings at once so that you can waste less time browsing and spend more time on the water. 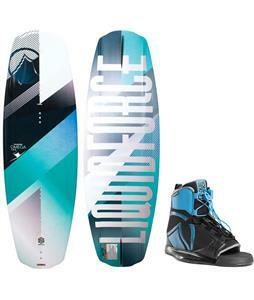 These wakeboard packages include both a wakeboard and a pair of wakeboard bindings that you can easily mount and customize to the perfect width. 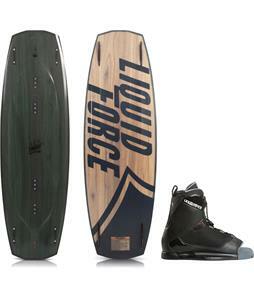 Shop popular brands such as Liquid Force, Hyperlite, Ronix, and more that provide quality performance for any level of rider. 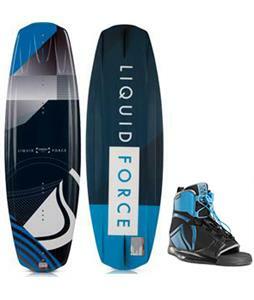 Whether you’re experienced or just starting out, you are sure to find a wakeboard and bindings that are the perfect fit for you. 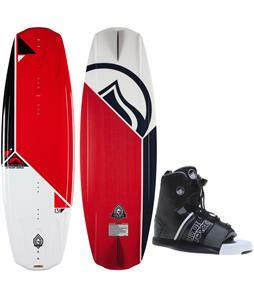 With plenty of colors and style choices also available, you can find something that matches your personal preference. 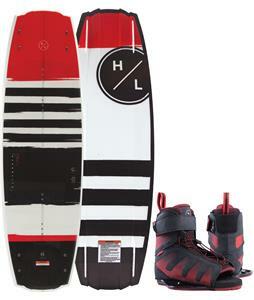 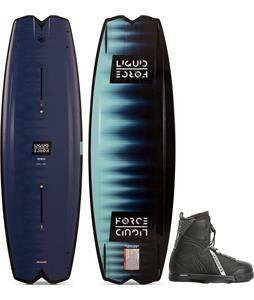 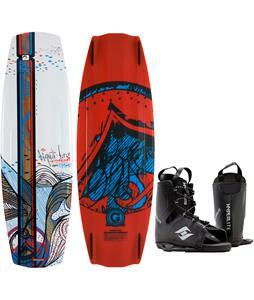 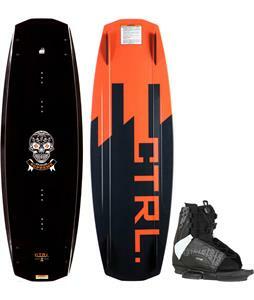 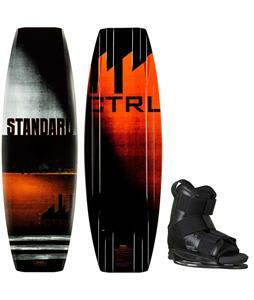 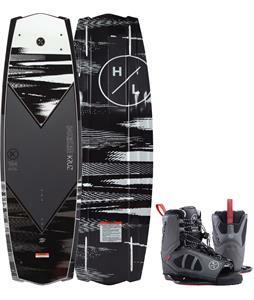 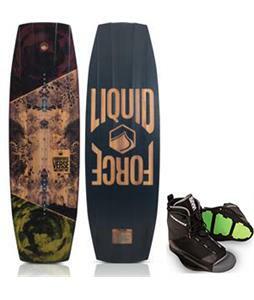 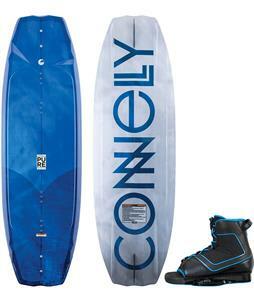 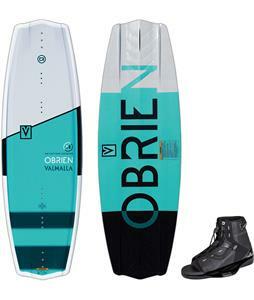 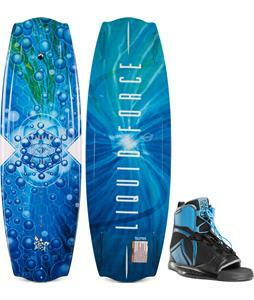 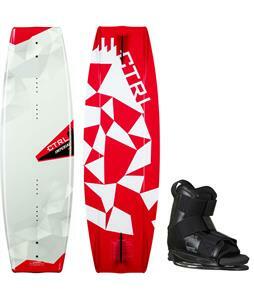 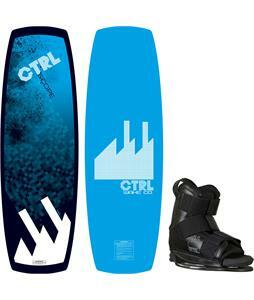 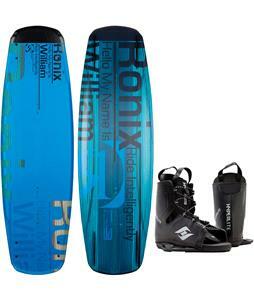 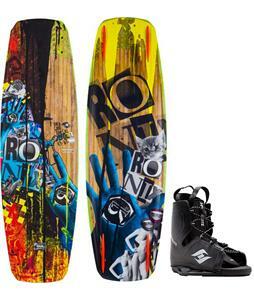 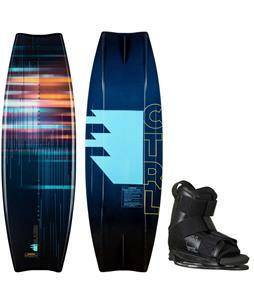 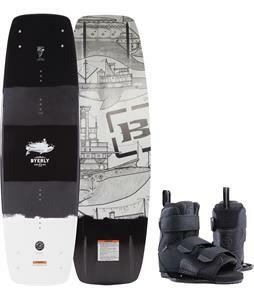 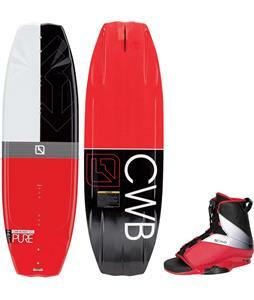 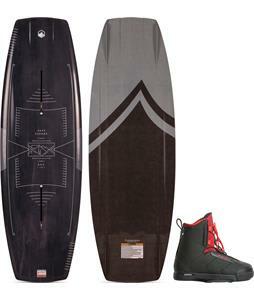 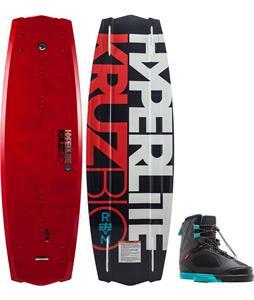 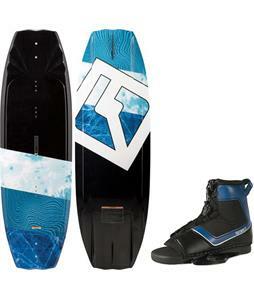 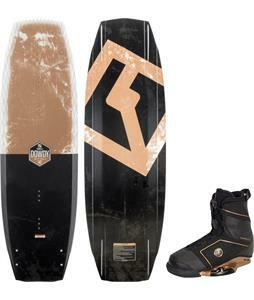 Avoid the hassle of trying to find the perfect wakeboard bindings to go with your board. 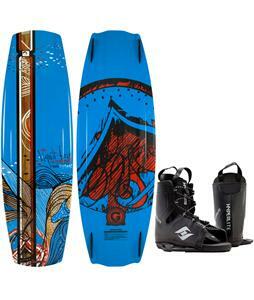 Pick out a wakeboard package today so that you’ll be all set for plenty of adventures on the water. 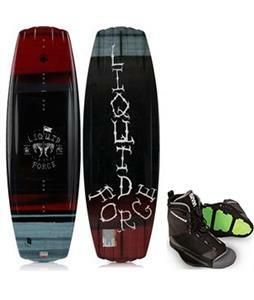 The-House.com has been one of the premier online wakeboard shops for over 29 years. 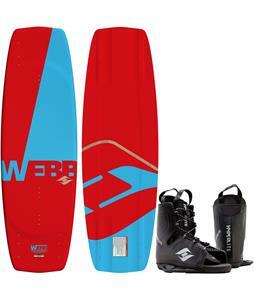 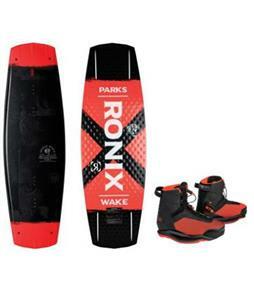 We specialize in wakeboarding products such as wakeboards, wakeboard bindings, wakeboard handles & lines, wakeboard vests and other wakeboard gear. 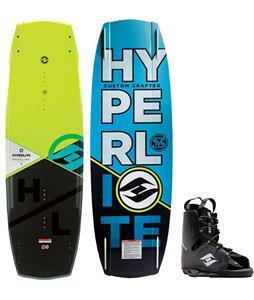 We carry all major wakeboard brands such as Bylery Wakeboards, CWB Wakeboards, Gator Boards Wakeboards, Helium Wakeboard Accessories, Hyperlite Wakeboards, Jet Pilot Wakeboard Vests, Kampus Wakeskates, Liquid Force Wakeboards, O'Brien Wakeboards and Straight Line Handles & Lines. 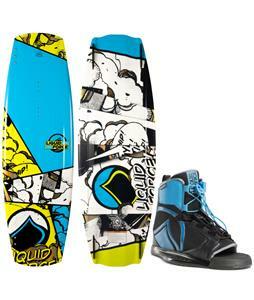 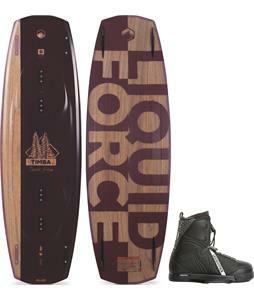 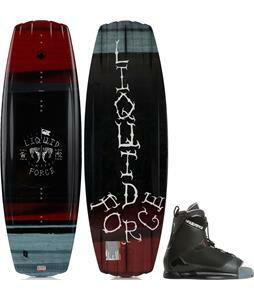 You simply will not find more major wakeboard brands than at The House. 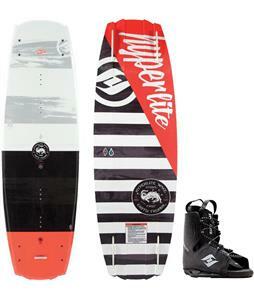 We offer free shipping on all orders over $50, and every order ships within 24 hours Monday through Friday.